Lipopolysaccharide Induces Type 2 Iodothyronine Deiodinase in the Mediobasal Hypothalamus: Implications for the Nonthyroidal Illness Syndrome. To determine whether the type 2 iodothyronine deiodinase (D2), the principal central nervous system enzyme converting T4 to biologically active T3, is regulated in tanycytes by im- mune activation, D2 activity was measured in the mediobasal hypothalamus (MBH) 4, 12, and 24 h after administration of bacterial lipopolysaccharide (LPS) and compared with D2 lev- els in the cortex and anterior pituitary of rats. In contrast to D2 activity in the cortex and anterior pituitary that showed a steady linear increase over 24 h, which was coincident with a decline in thyroid hormone and TSH levels, D2 activity peaked in the MBH 12 h after LPS administration. By in situ hybrid- ization, the increased D2 mRNA synthesis induced by LPS was specifically localized to tanycytes lining the third ventricle. In vitro assays in HC11 and HEK-293 cells demonstrated that the p65 subunit of nuclear factor- B markedly increased both rat and human D2 genes (dio2) as analyzed by promoter assays. 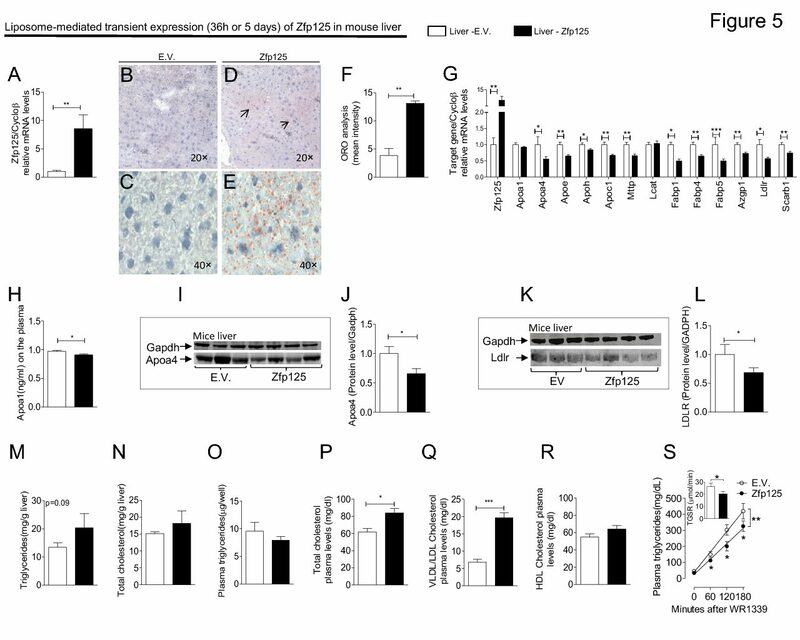 No activation of human dio2 was observed when an 83-bp minimal promoter was used. We propose that LPS or LPS- induced cytokines directly induce D2 mRNA in tanycytes. The ensuing MBH-specific D2-mediated local thyrotoxicosis may suppress the hypothalamus-pituitary-thyroid axis by local feedback inhibition of hypophysiotropic TRH and/or TSH and contribute to the mechanism of central hypothyroidism asso- ciated with infection.